The Early Years Foundation Stage (EYFS) at Lakey Lane Primary School recognises that children learn best when the activities are purposeful, practical and engaging. Lakey Lane offers an enriched Early Years curriculum which is designed to ensure all children reach their full potential. Our aim is to meet the needs of each child, by learning through a combination of focused adult led teaching sessions and child initiated activities thus ensuring a balance between supported learning and independent investigation. During daily phonics sessions, children are taught to read and write in one of four groups. 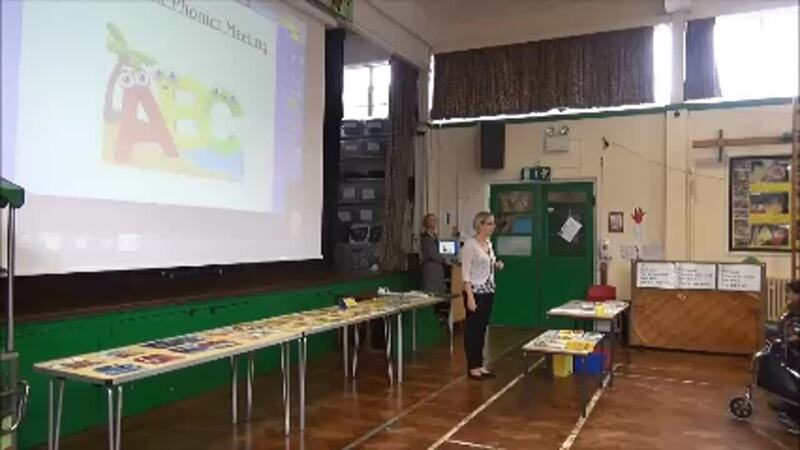 We follow the ‘Letters and Sounds’ scheme, focusing on learning single sounds, then recognising whole words with the aim of most children reading simple texts by the end of the Reception year. After learning to write their name, children will have the opportunity to develop their word skills and are given daily opportunities to write for a variety of purposes. Our daily Maths sessions, which also take place in small groups, are planned to incorporate areas such as number, counting, shape and pattern. Children are encouraged to use what they have learnt in their play based learning activities, such as using money in the shop or making patterns in pictures. As part of the new government strategy, all Reception children are now assessed on entry. We use a baseline from ‘Early Excellence’ to do this.